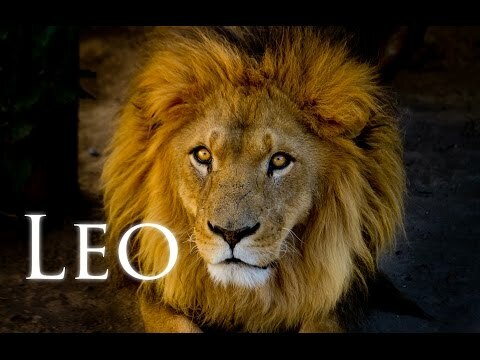 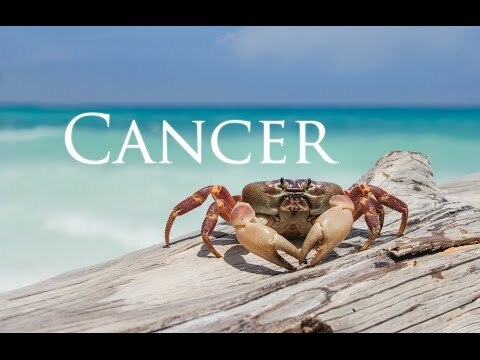 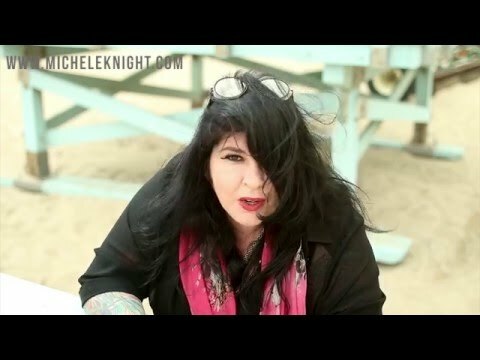 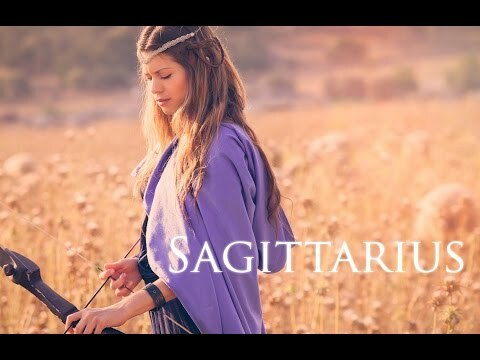 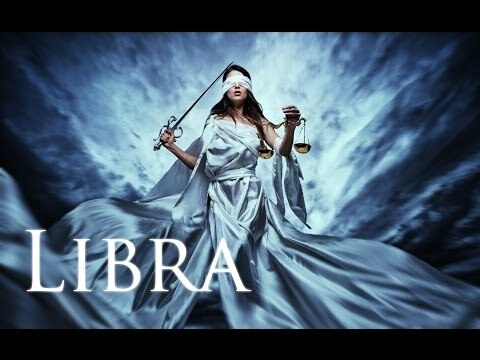 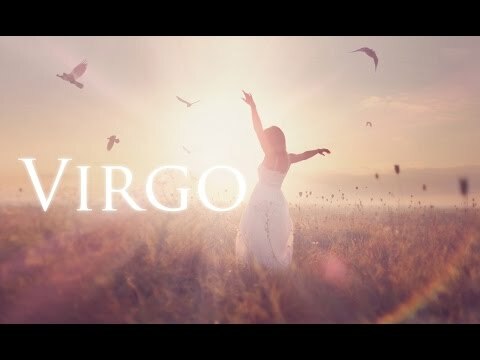 Michele Knight’s unique and inspiring weekly takes on what’s happening for your sign, monthly astrological overviews and key events plus special guides to the archetypes of all signs. 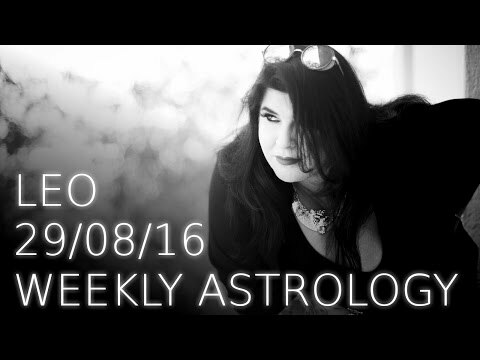 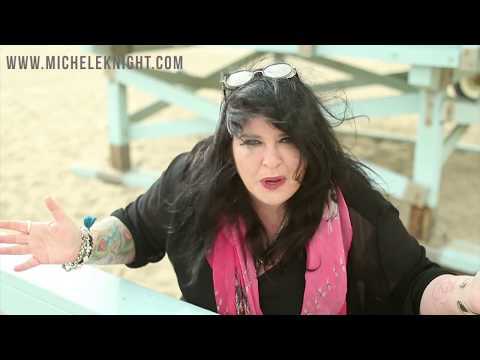 Your free astrology with love from Michele Knight. 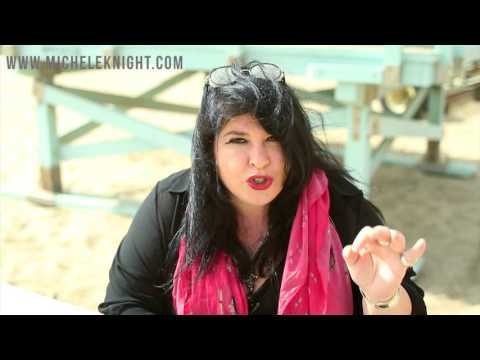 Your free astrology from Michele Knight. 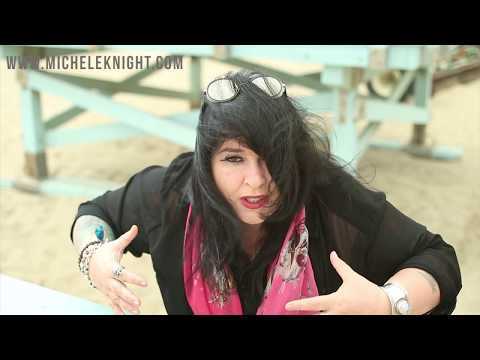 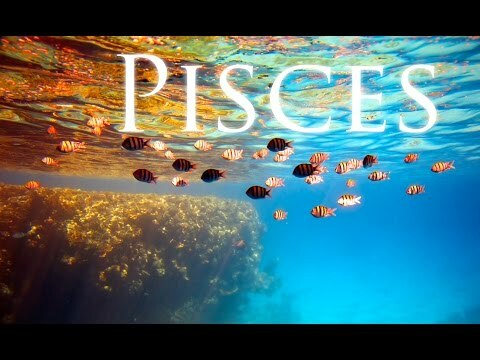 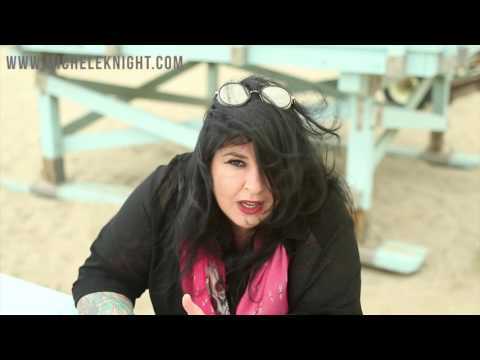 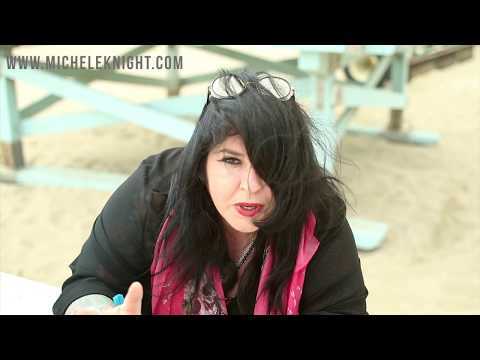 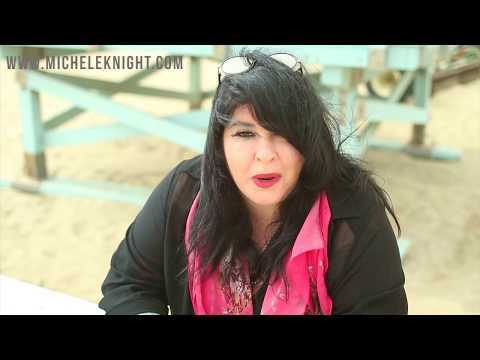 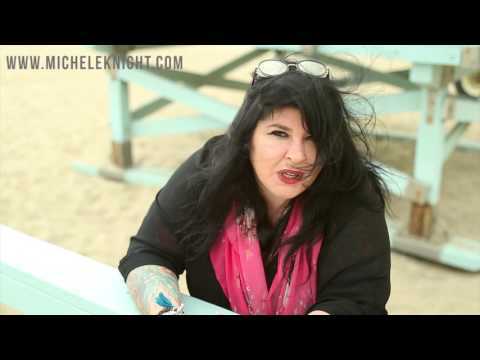 All about Aquarius with Michele Knight. 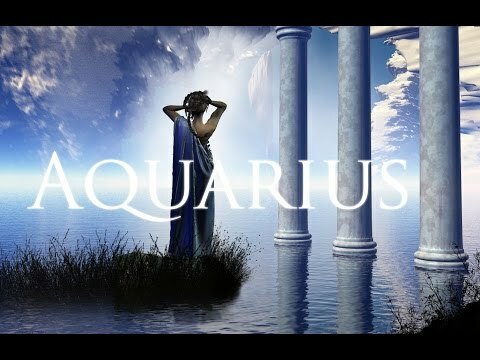 How to love an Aquarius.